Product prices and availability are accurate as of 2019-04-20 05:45:40 EDT and are subject to change. Any price and availability information displayed on http://www.amazon.com/ at the time of purchase will apply to the purchase of this product. 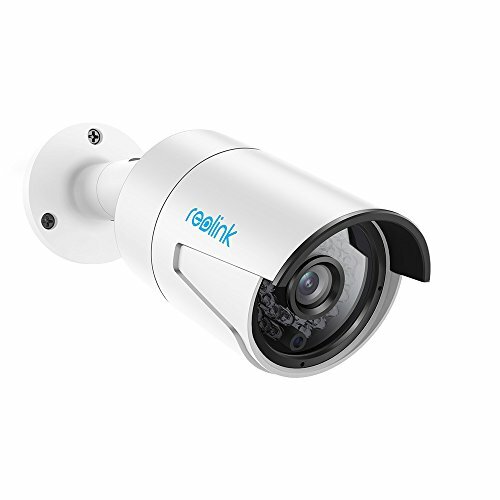 Reolink RLC-410 is packed with 4MP HD camera, supporting 80 ?wide viewing angle, 100ft night vision range, built-in microphone, motion detection, and motion alerts. 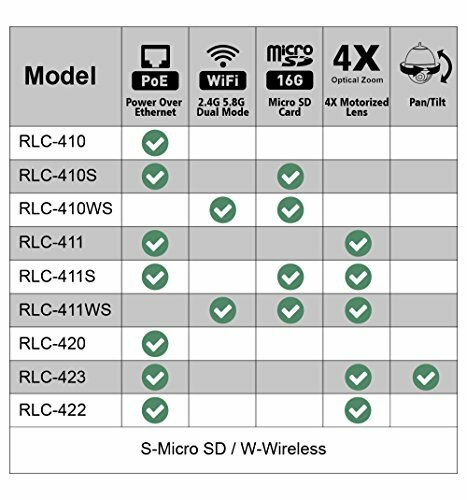 Outfitted with a waterproof housing, RLC-410 is solid for outdoor and indoor use, such as front door, backyard, driveway, garage security. 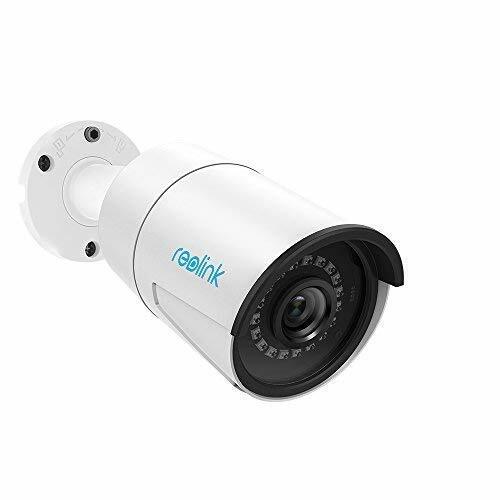 It's powered over Ethernet cable, easy connection and installation, suitable for DIY.